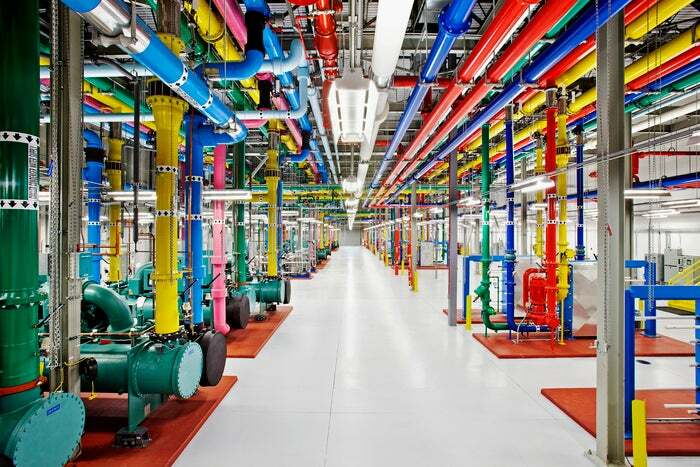 Google is continuing its campaign to entice enterprises to its public cloud platform by rolling out database services stable enough to serve businesses' production workloads. To that end, the company announced the general availability of three database-focused products: the second generation of Cloud SQL, its managed database service; Cloud Datastore, its NoSQL document database; and Cloud Bigtable, its NoSQL database service that powers products like Gmail. Each of those products has a service level agreement associated with it, guaranteeing a certain amount of availability. Dominic Preuss, Google's lead product manager for storage and databases, said in an interview that many companies wait until after cloud services have been declared generally available before adopting them. Tuesday's announcements are aimed at reaching those customers at a time when Google is trying to position its cloud as a competitor to Amazon, Microsoft and IBM for large business customers. One of Google's key products in that regard is its Cloud SQL service, which lets customers spin up a database that's fully managed by Google once it's configured. The company said that the second generation of Cloud SQL (which entered general availability on Tuesday) benchmarks faster than Amazon's new Aurora database service for some tasks. On top of the three GA announcements, Google is also simplifying the deployment of Microsoft SQL Server with Google Compute Engine, its Infrastructure-as-a-Service offering. Now, users will be able to spin up GCE instances with SQL Server licensing included, billed down to the minute. Google also announced general availability for customer-supplied encryption keys in its Cloud Storage product, which makes it possible for businesses to better lock down their data. It's built for businesses conscious about security that want to try to prevent the cloud storage provider hosting their data from being able to access it. The news comes about a month and a half ahead of a cloud-focused conference that Google is hosting in San Francisco, where the company is expected to push more new features for its cloud.